Understanding finance is crucial at all levels in a business – it enables people to make more appropriate and better decisions throughout their area of business responsibility. 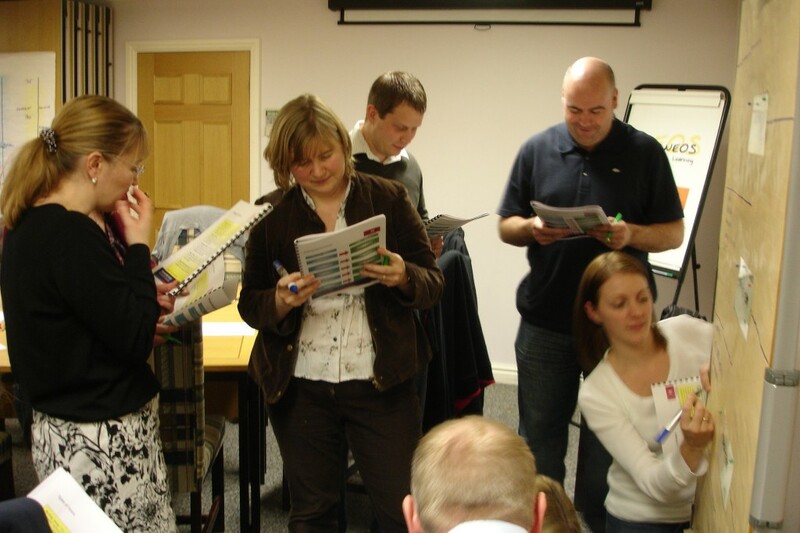 Each course is tailored to ensure that we work on the areas most pertinent to each group of delegates. In any organisation – commercial, charity or public sector – an understanding of both commercial realities and a basic financial appreciation throughout the business is vital. A lack of understanding will inevitably lead to some poor decisions – the question is ‘how big will the error be?’. Neos Finance and Commerciality programmes seek to enhance the ability of delegates to understand the big picture of business as well as the overarching lessons of understanding finance. Having established the larger picture, we can move down to greater detail in more day to day areas such as budgeting, cost control, capital expenditure, costing etc. The commercial aspects include understanding marketing, how to target it effectively, how to monitor its effectiveness. We also have a range of training tools to enable delegates to consider their market positioning, competitor analysis and business competitive advantage analysis. Any organisation with employees who are more educated and more adept at understanding commercial and financial aspects of business has a significant advantage over those who fail to ensure appropriate education – and then see consequent errors in decision making.